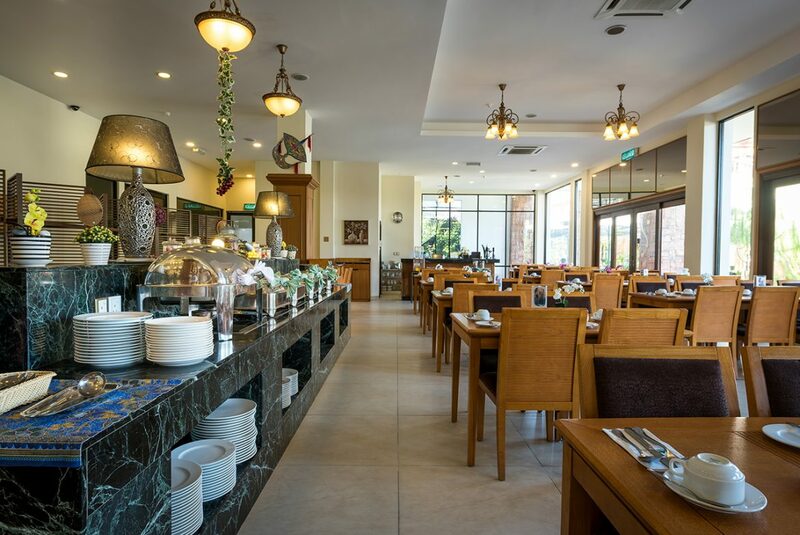 An all-day dining concept presents an array of delectable Malaysian and Western delicacies. 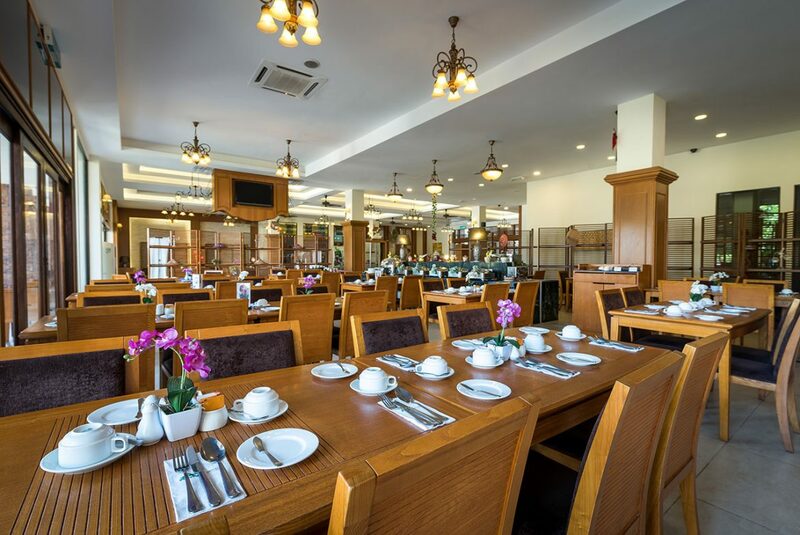 Sutera Bayu Coffee House presents a soothing ambience to dine in with the splashing display of water fountain overlooking the lush garden and swimming pool. 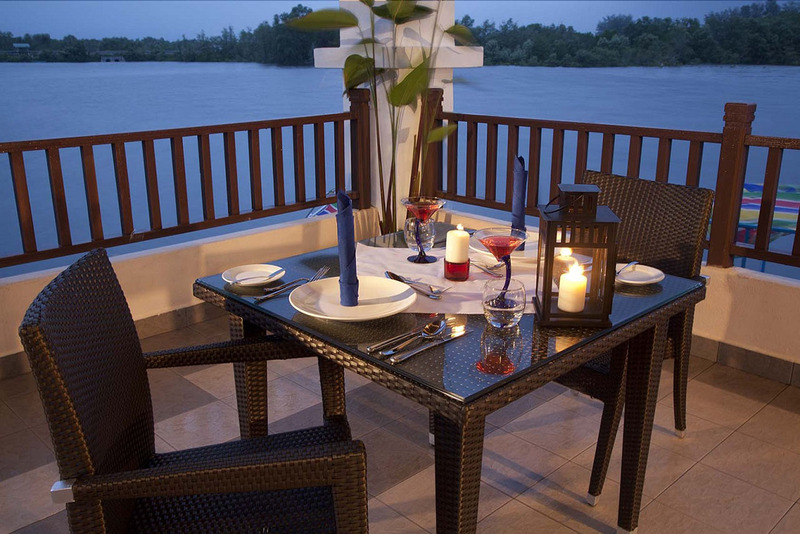 Sit and dine in a relax atmosphere with breathtaking view of the lagoon. 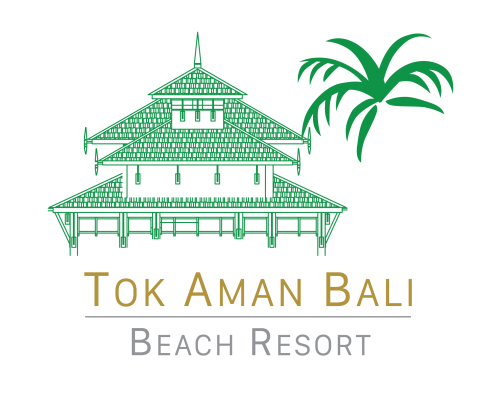 Senja di Thai, an authentic Thai Cuisine and Seafood restaurant offers mouth-watering menu to tease your taste bud. We pride ourselves by bringing the freshest produce of highest quality.